Future Funk is still a fairly recent genre to the world, but it continues to grow exponentially thanks to an ever-flowing stream of artists jumping into the fray every so often. Today, we cover a Scottish producer who’s embraced the City Pop aesthetic to extreme lengths. It’s Tanuki and truckloads of Asian delight with his Kanji Title EP. 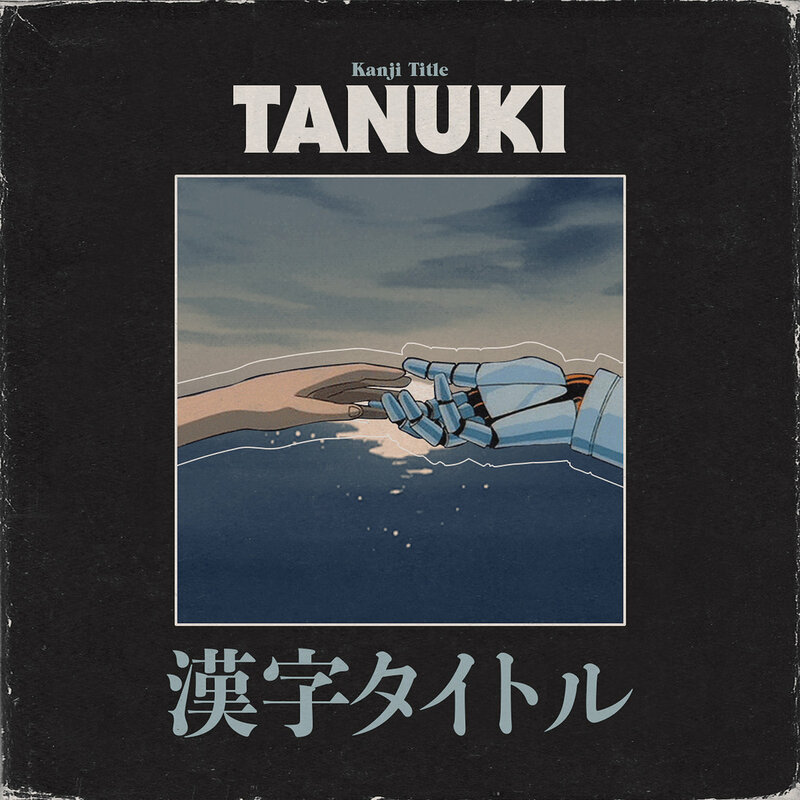 The quality setting Tanuki‘s latest effort apart is his effortless ability to incorporate a full-on Japanese aesthetic before reminding us he is a Western boy, after all. Take ファンクOFF for example, where he unleashes a fantastic Japanese sample before ending the track with a bang in the form of a guitar solo. I recently became acquainted with Mariya Takeuchi and her masterful hit, Plastic Love. It’s always a treat to come across the track, which made the closer Radiant Memories a perfect wrap up for the EP. Kanji Title is short, sweet and will leave you wanting more, although in a good way. Four tracks serving as a thoroughly enjoyable introduction to what’s coming from the Glasgow-based producer. Put on your dancing shoes and stay tuned for upcoming Future Funk free downloads, and feel free to browse what we have curated previously to make the waiting that much bearable. Favorite tracks: ファンクOFF, Radiant Memories.